Maryland’s largest county, Montgomery, boasts 1 million residents in diverse industries of government, biomedical research and Fortune 500 companies. The economic strength of the region is represented by its real estate market which we monitor regularly for the benefit of investors, landlords and homeowners. Find out the value of your home before trying to sell it or learn the fair market value of a potential rental property or investment opportunity purchase. 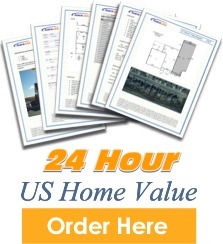 In less than 24 business hours, you can read an in depth analysis of any residential property. Order a Montgomery County home value report and receive detailed property characteristics, drawings and/or photos, property taxes, MLS historical listings, sales comps, neighborhood averages, and more.